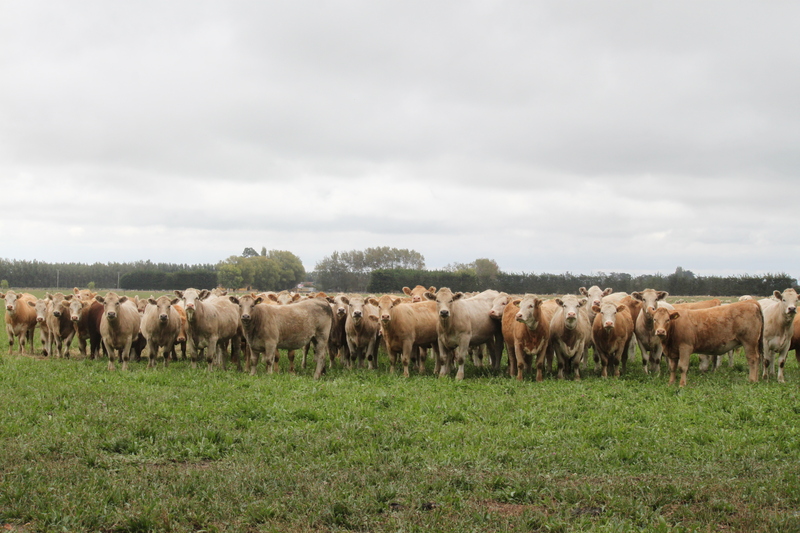 Silverstream bred weaners of Jim Ferguson’s at Ross, South Westland. 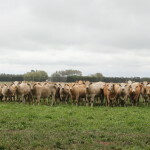 Silverstream bred weaners of David and Robert Scott’s, South Westland. 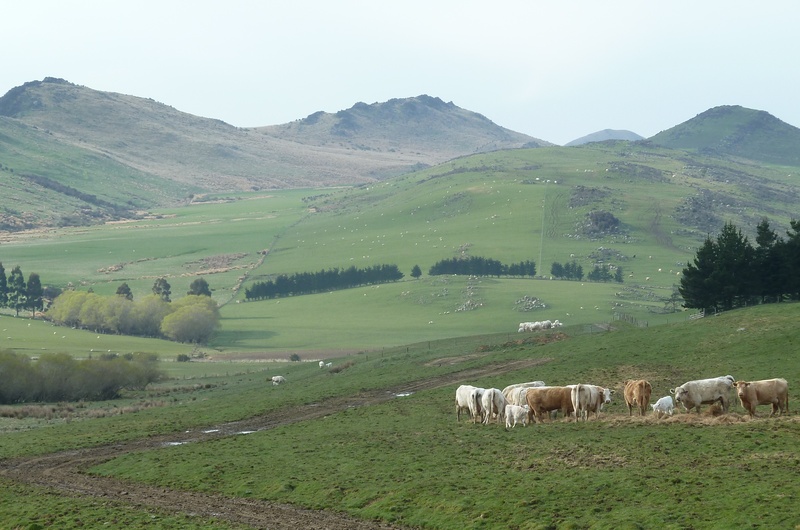 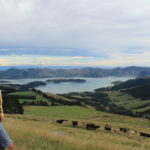 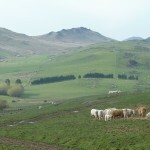 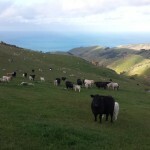 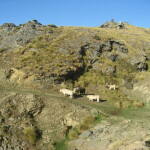 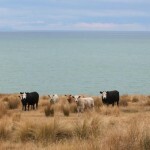 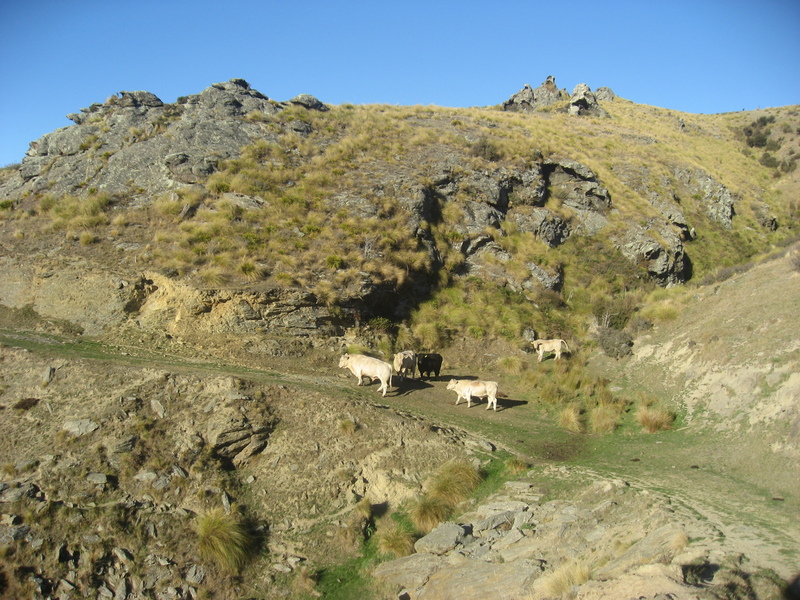 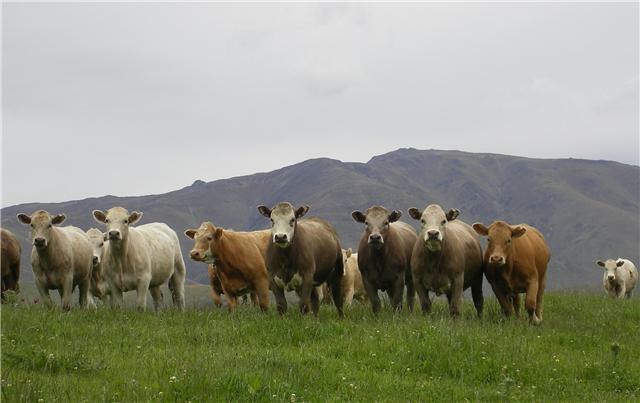 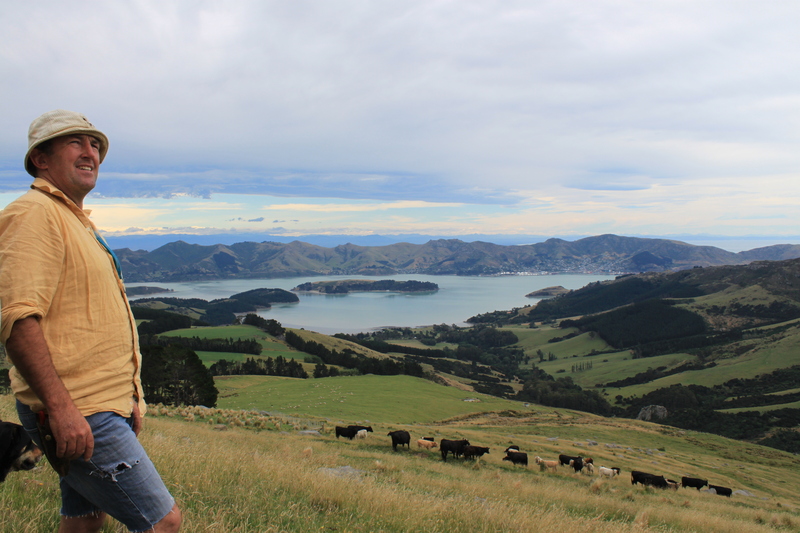 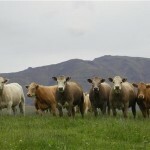 Cows with Silverstream Charolais bred calves at Annandale Farm, Banks Peninsula. 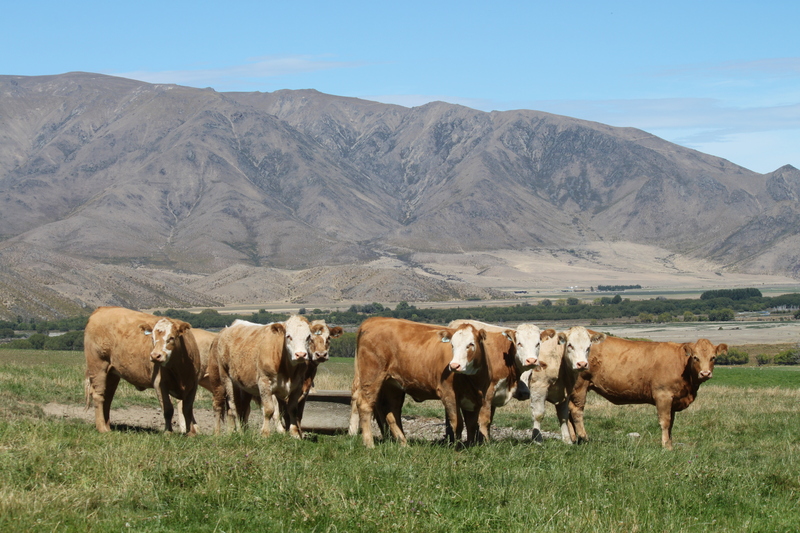 Cows with Silverstream bred calves at Lochiel Station, Hanmer Springs. 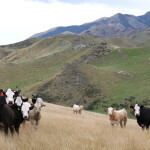 Cows with Silverstream bred calves at Minzion Station, Millers Flat. 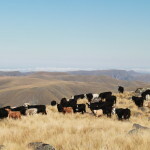 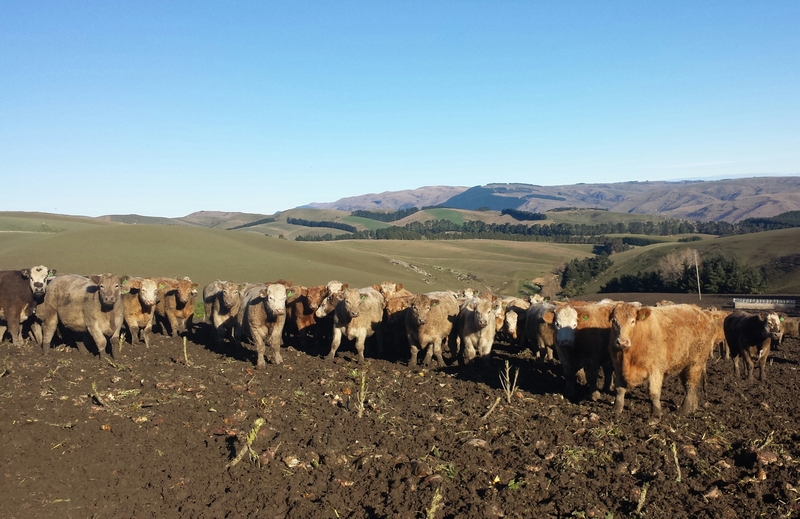 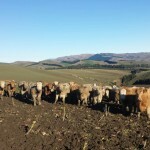 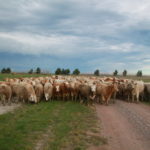 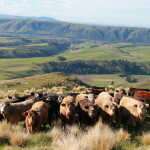 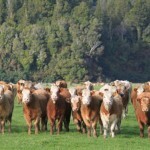 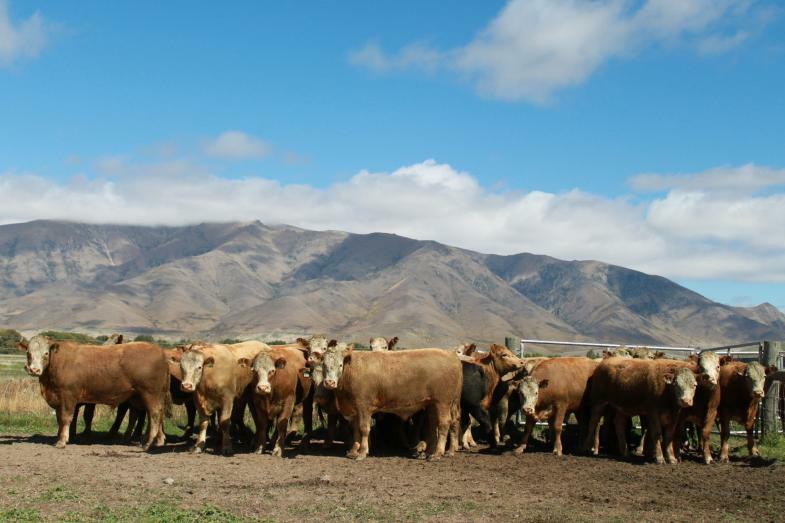 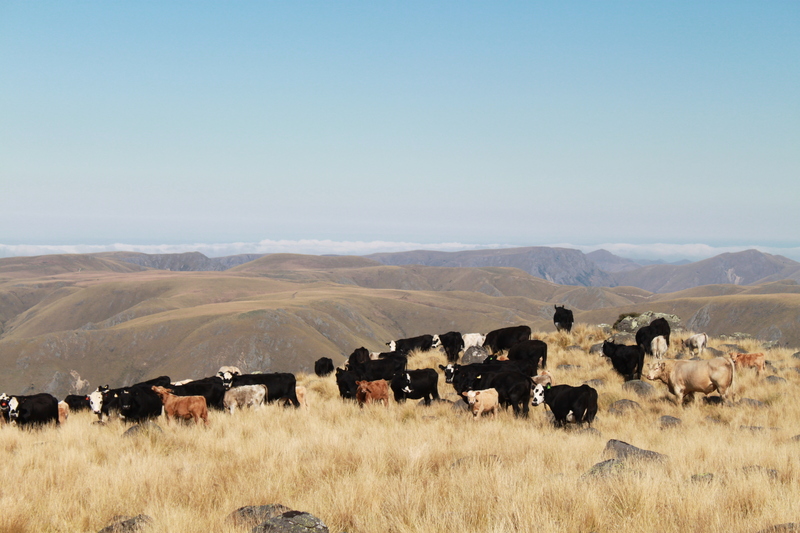 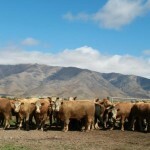 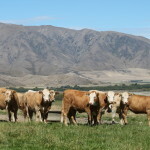 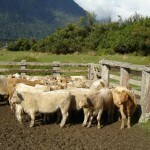 Finshed steers by Silverstream Bulls at Ben Omar Station, Omarama. 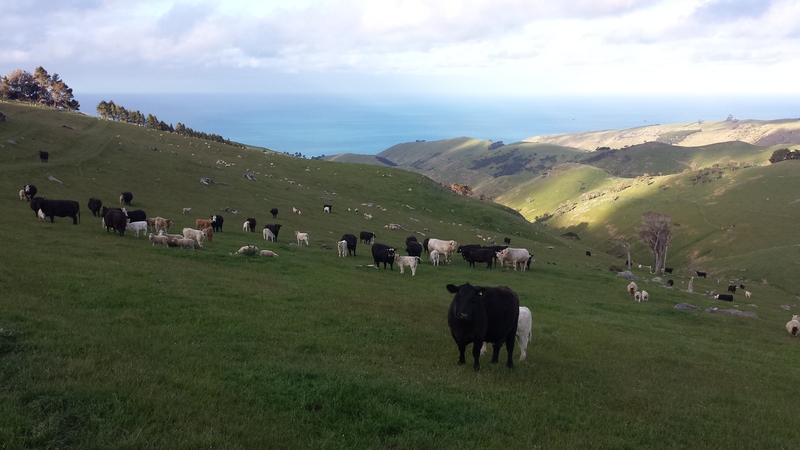 Silverstream bred calves at Putiki Farm, Banks Peninsula. 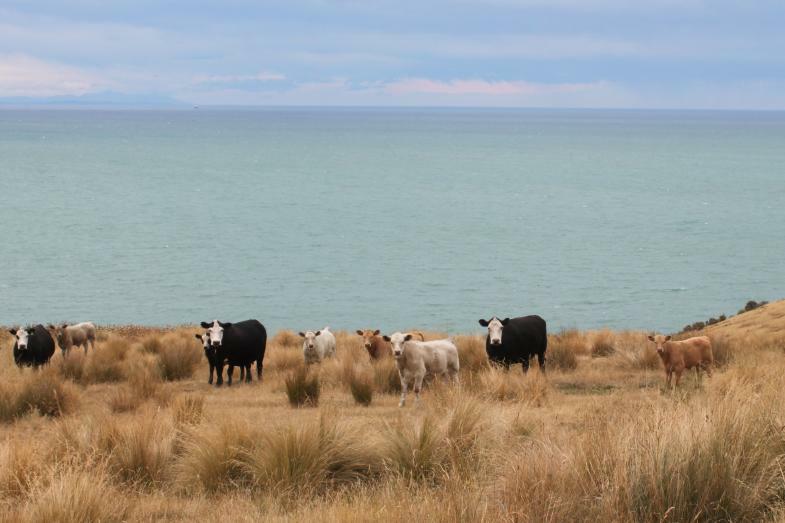 Cows with Silverstream bred calves at Annandale in Pigeon Bay. 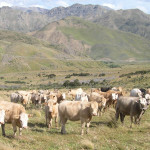 Silverstream bred heifers at Muller Station. 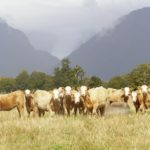 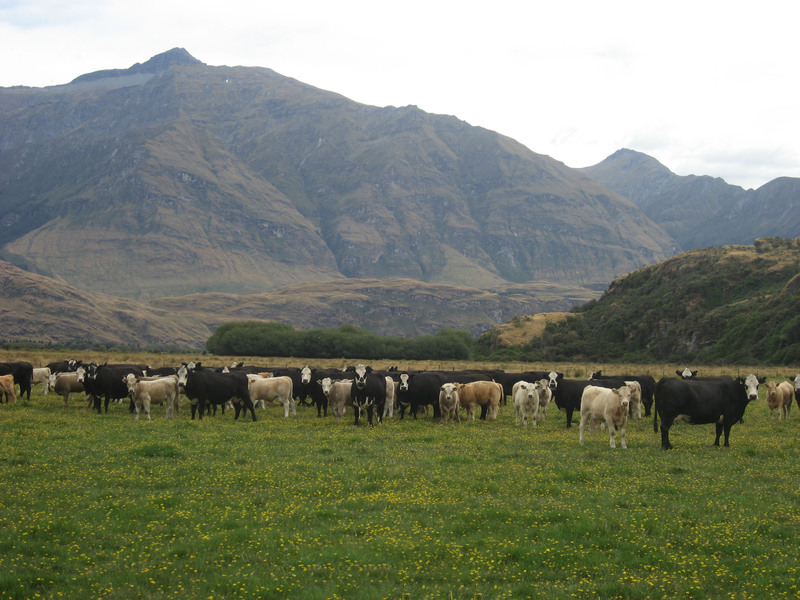 Silverstream sired steer calves at Wayne and Maggie Williams at Fox Glacier. 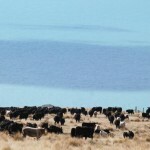 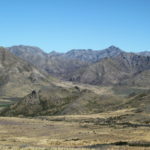 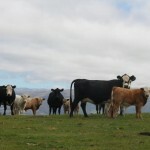 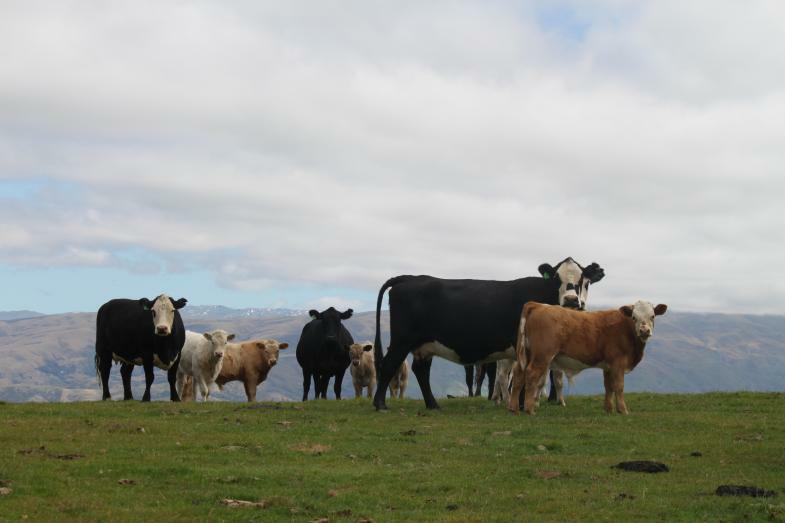 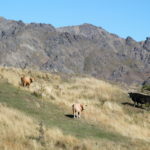 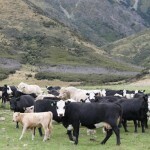 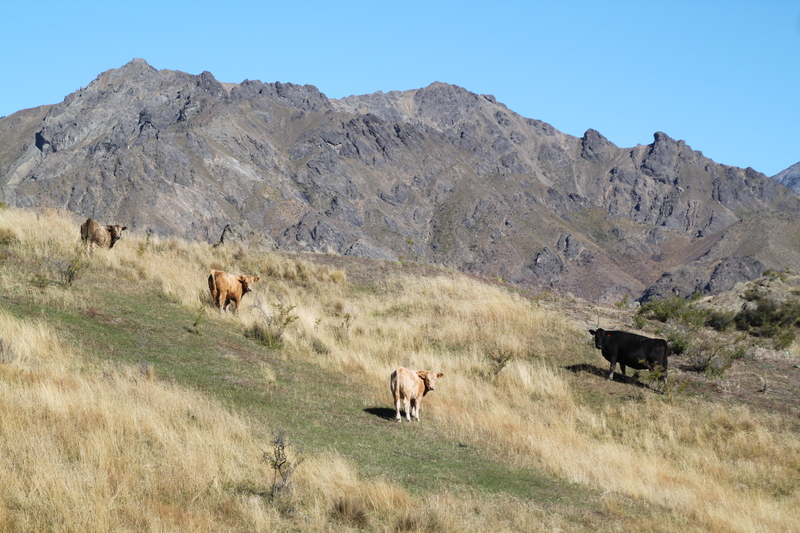 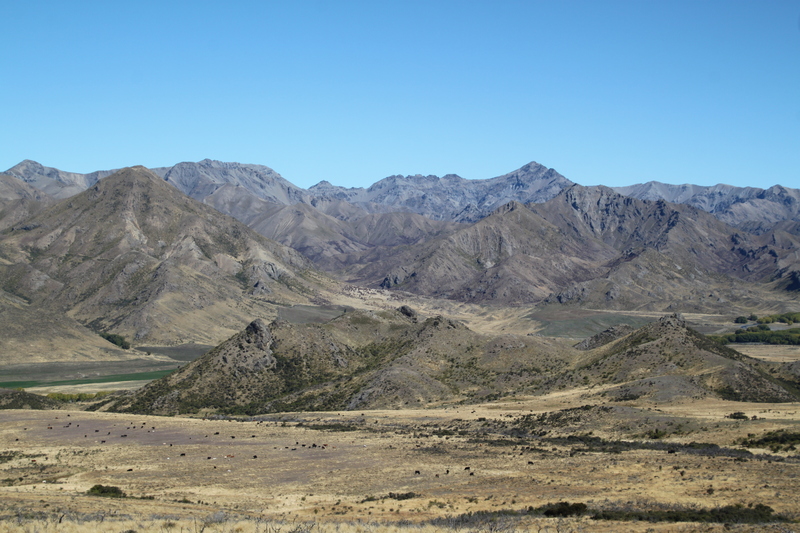 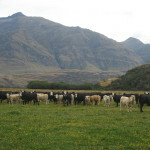 Cows with Silverstream bred calves at West Wanka station near Wanaka. 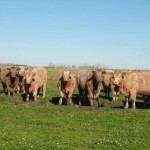 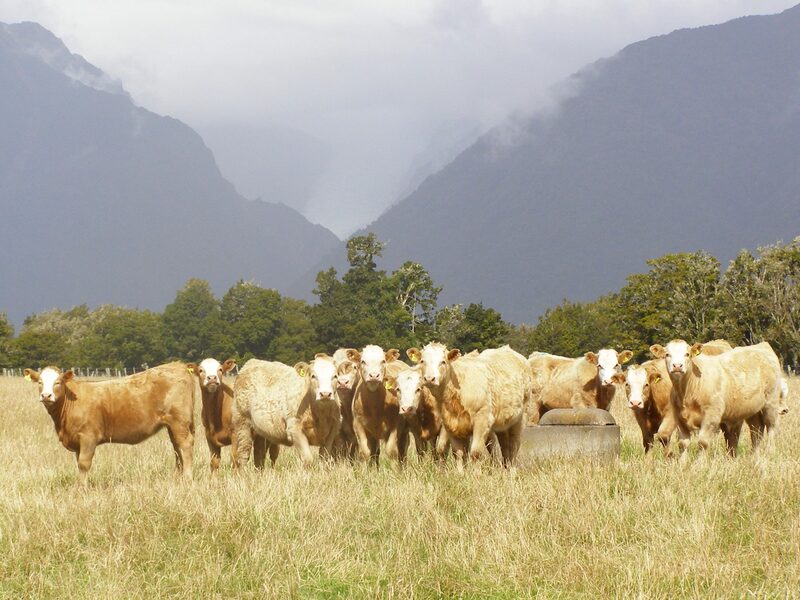 Silverstream bred heifers from Putiki Farms. 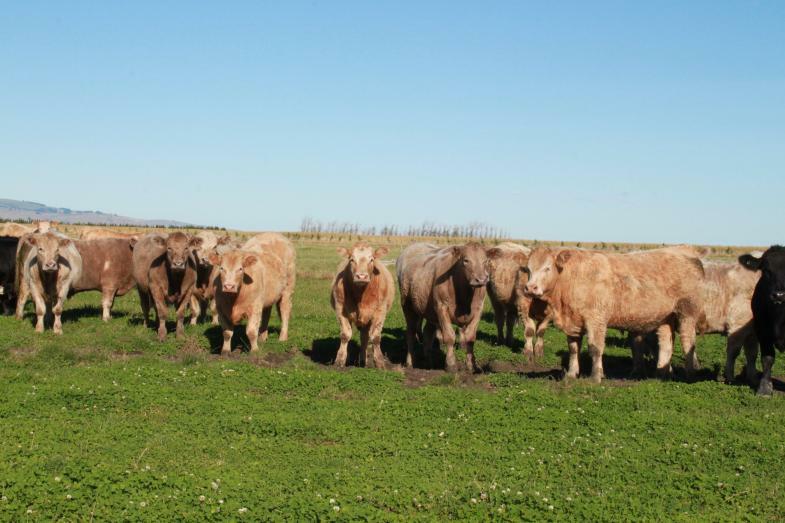 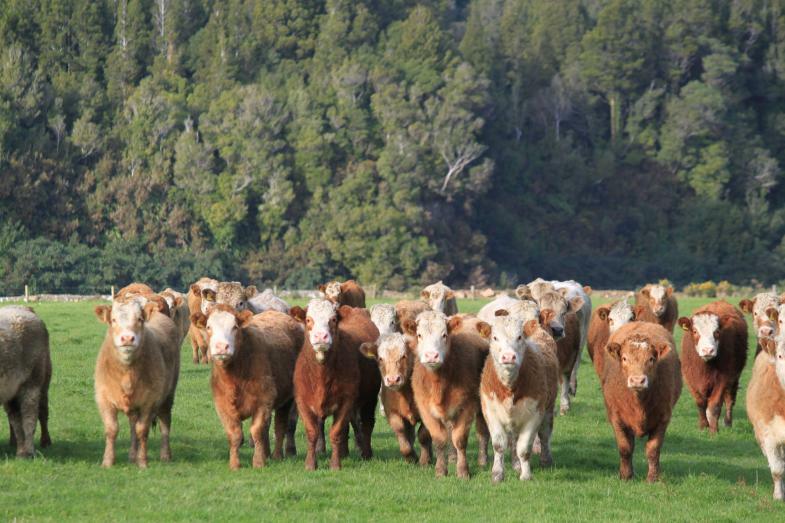 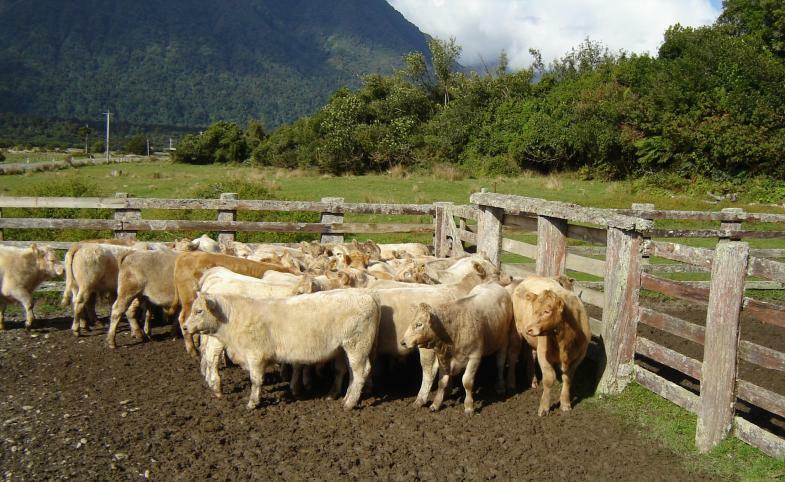 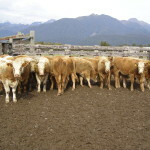 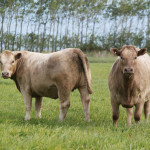 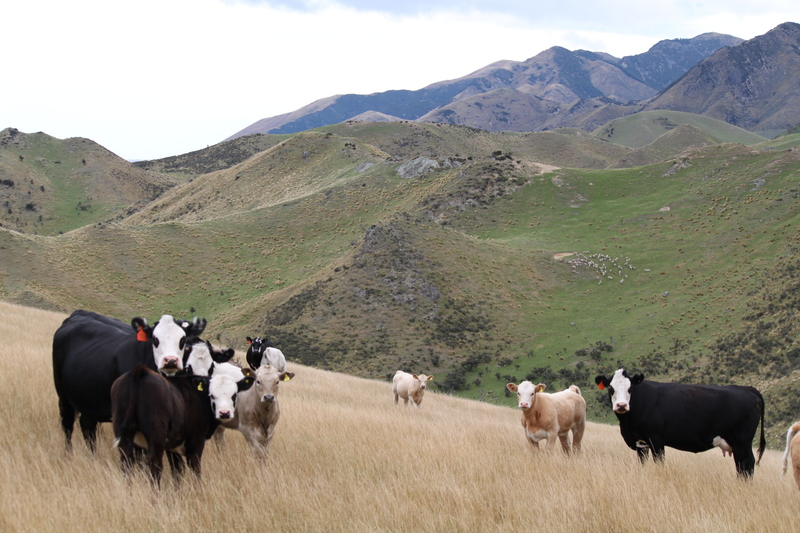 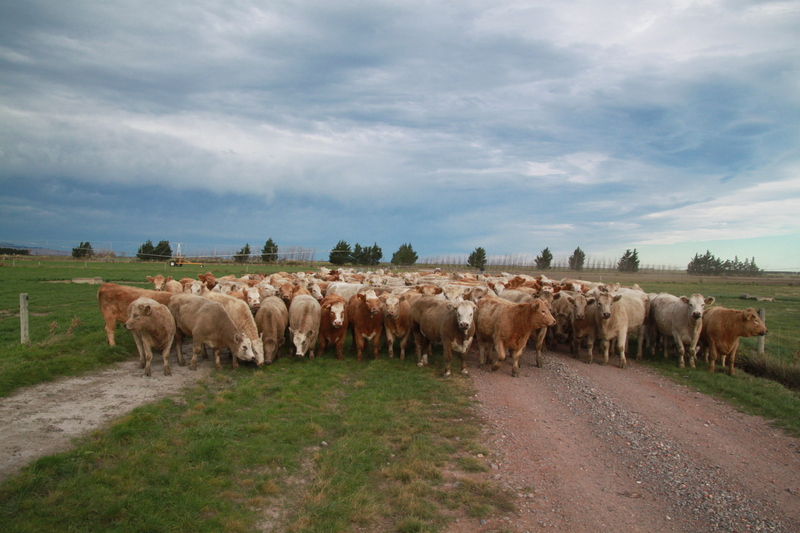 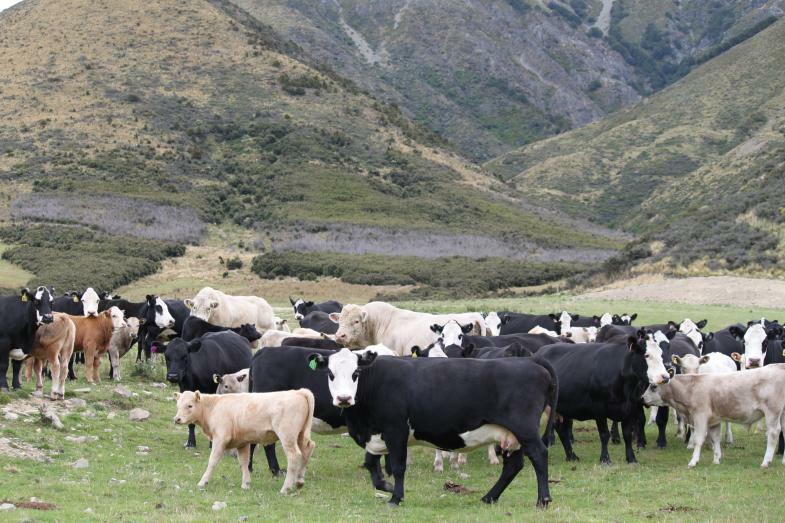 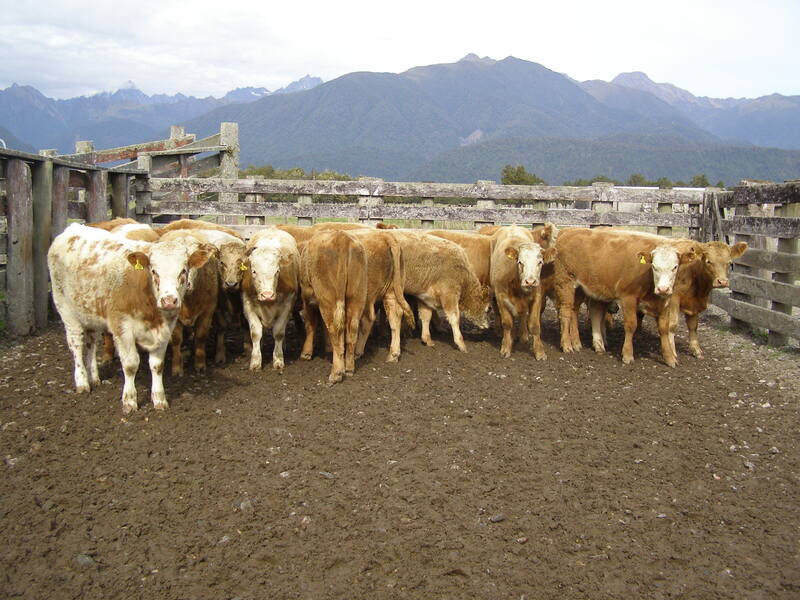 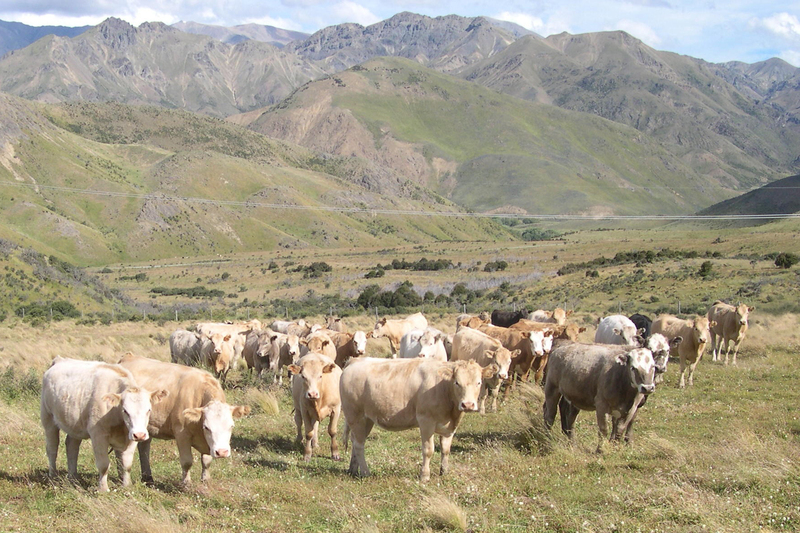 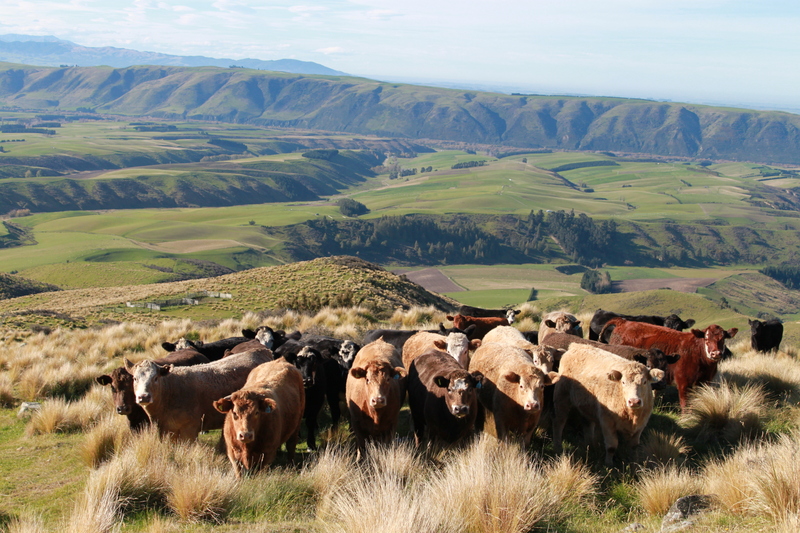 Silverstream bred cattle that were finished at Silverstream in 2014. 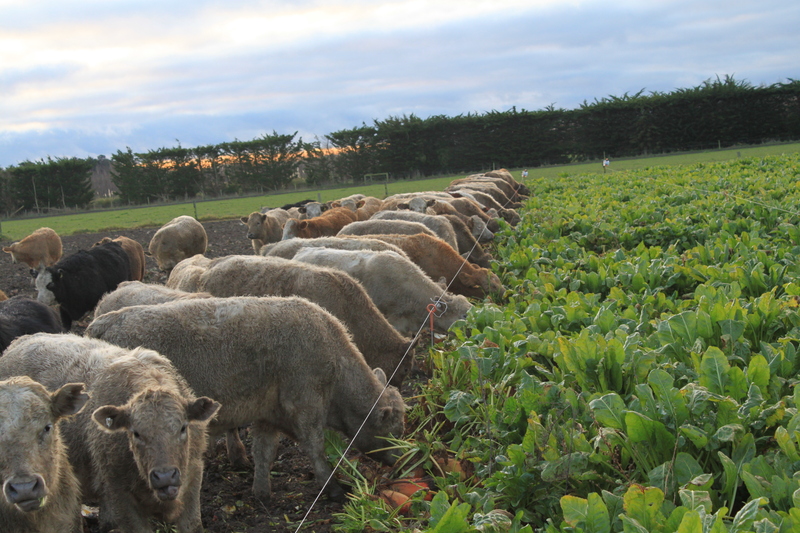 Silverstream bred steers grazing Fodder Beet at Minzion Station. 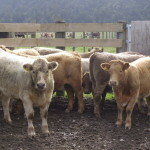 Silverstream Bulls at Strathview Station in Middlemarch. 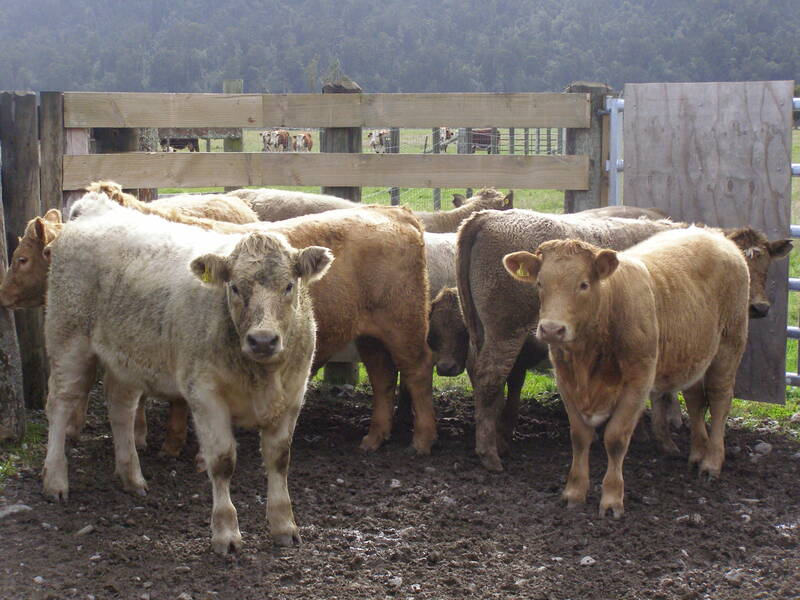 Silverstream bred heifers at Nimrod Downs, Cave. 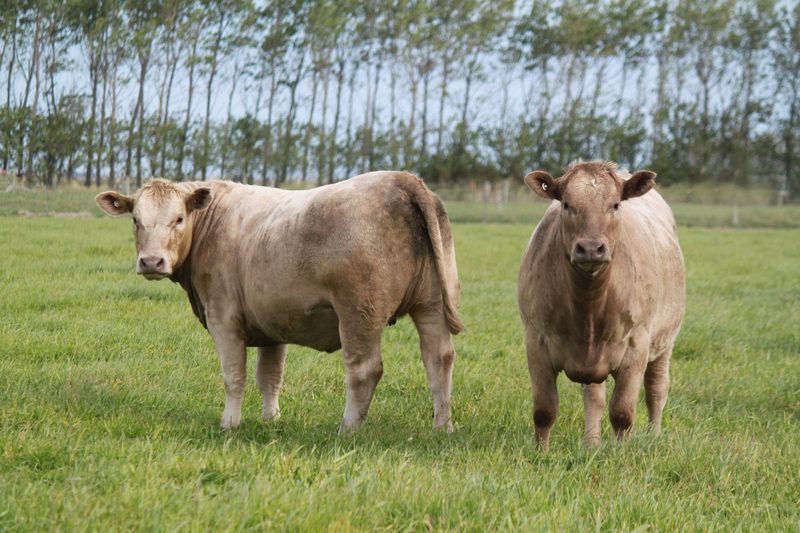 Silverstream bred cows and calves at Mitchel and Fraser Allan’s in Belfour. 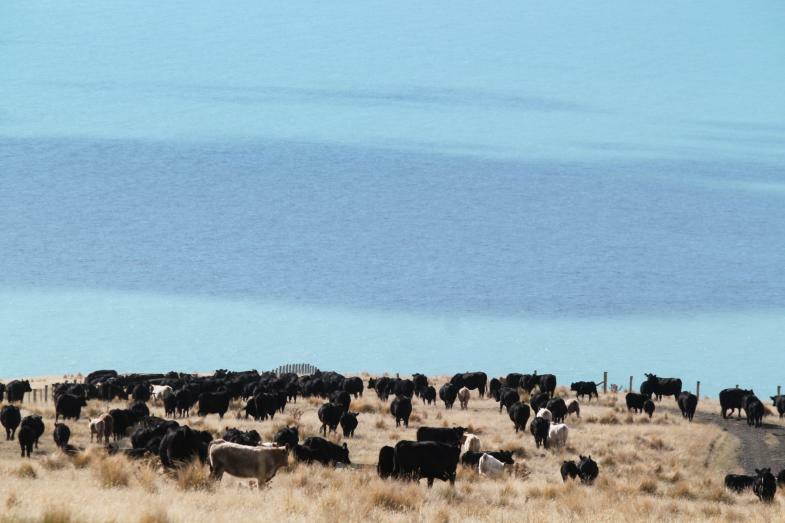 Cows with Silverstream bred calves at Lochiel Station, Hanmer. 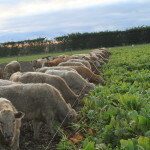 Silverstream bred calves grazing Fodder Beet.